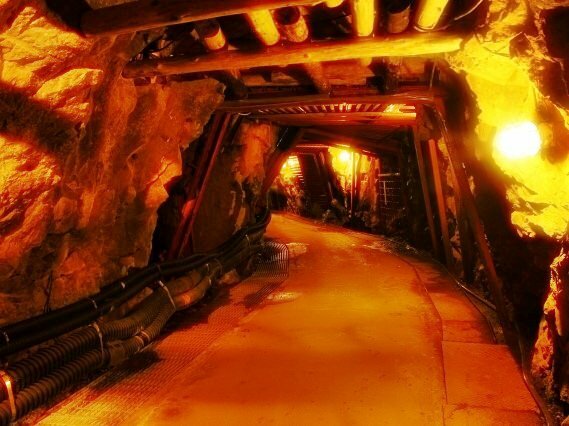 The Ikuno Ginzan in Hyogo Prefecture was one of the most famous silver mines in the Japanese history as well as the Iwami Ginzan (refer to #522) in Shimane Prefecture. 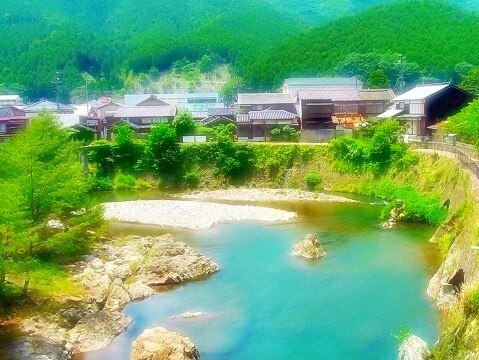 The silver production from the mine was active between the Sengoku period (the 16th century) and 1973. After that, the facility named Shiseki Ikuno Ginzan has been open to the public since 1974.